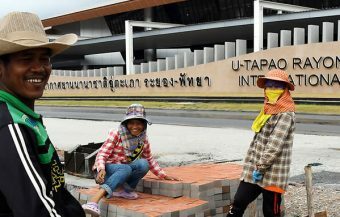 Thai police arrested the 23 year old woman, Kusuma Thongjinda, after contacting her through her university last week. 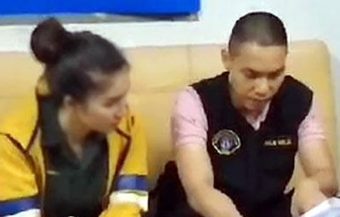 Investigators believe she colluded to have her ex boyfriend executed on March 18th last behind a rubber plantation, near a stream in the Pha Payom area of Phatthalung province. 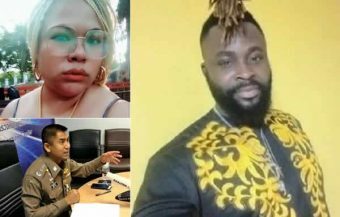 The young woman is reported to have developed an animus towards her ex boyfriend after hearing reports that he suggested to others she was flirtatious. 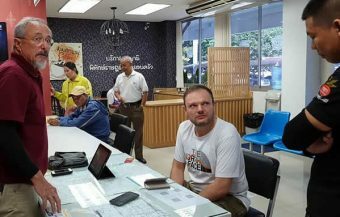 A Thai woman has been arrested by Thai police in the southern province of Phatthalung and held after a Provincial court issued a warrant for her arrest. She is charged with colluding to have a former boyfriend murdered for slandering her reputation. 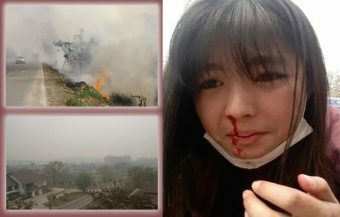 The women, a 23 year old university student, denies the charges against her. 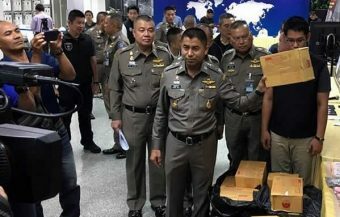 23 year old Thai woman, Kusuma Thongjinda who was arrested on murder and firearms charges following a warrant issued by a provincial court. 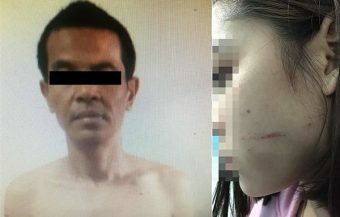 Police investigators believe that she collided to have her ex boyfriend excited behind a rubber plantation as the young man was spreading rumors about her reputation. 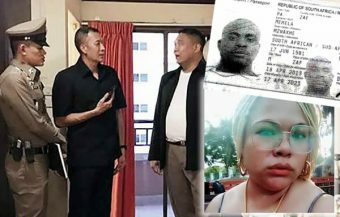 A 23 year old Thai woman has been arrested by Thai police for collusion in the murder of an ex boyfriend who is reported to have talked freely about his former relationship with her. 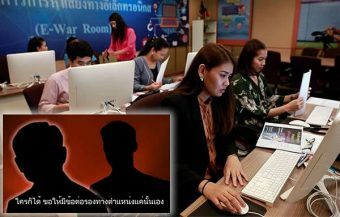 Kusuma Thongjinda, who is a university student from Trang province in southern Thailand, has denied the charges against her. 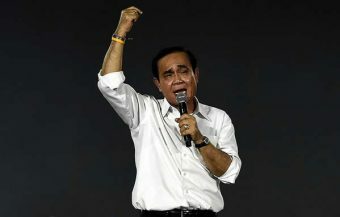 Her arrest followed a warrant issued by a Provincial court in adjacent Phatthalung province on March 28th last. The charges against her relate to her collusion in the murder of her ex boyfriend and being in possession of illegal guns. 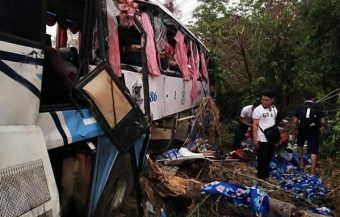 The charges were confirmed last week by Police Colonel Veeracharn Khunchai Kaew who is the Chief of the Crime Suppression Police for the area. Shocking details are beginning to emerge about the case. 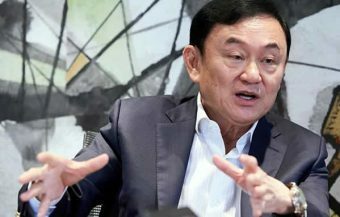 It is reported that her ex boyfriend, Rung aroon Khongjeen, was killed with a gun near a stream in the Pha Payom area of Phatthalung province behind a rubber plantation situated there. 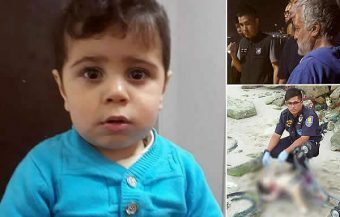 The murder is believed to have taken place on March 18th last. 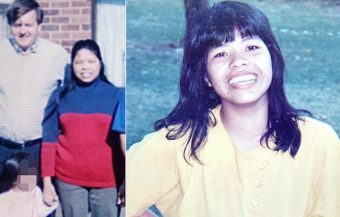 Police investigators believe that the young woman, together with accomplices, coaxed the young man to the spot where he was executed in cold blood. 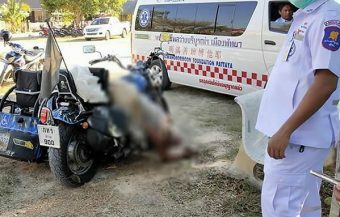 It has been confirmed by Thai police that the victim was the Thai woman’s former boyfriend. It is alleged that she had developed an animus towards him after the affair ended. 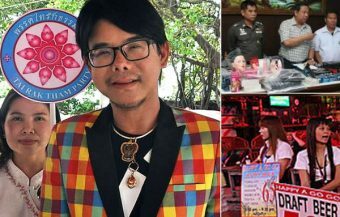 It is reported that the young man spread rumors about the Thai woman and suggested that she was flirtatious. This is reported to have enraged the woman who decided to act against him. Investigators, working on the murder case, located the woman though her university. 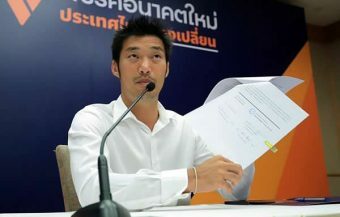 They submitted a request to interview Ms Thongjinda through the university authorities. 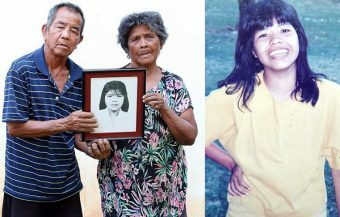 She was subsequently arrested and taken to Pa Phayom police station for questioning and later held in custody. The young woman has denied the charges laid against her.